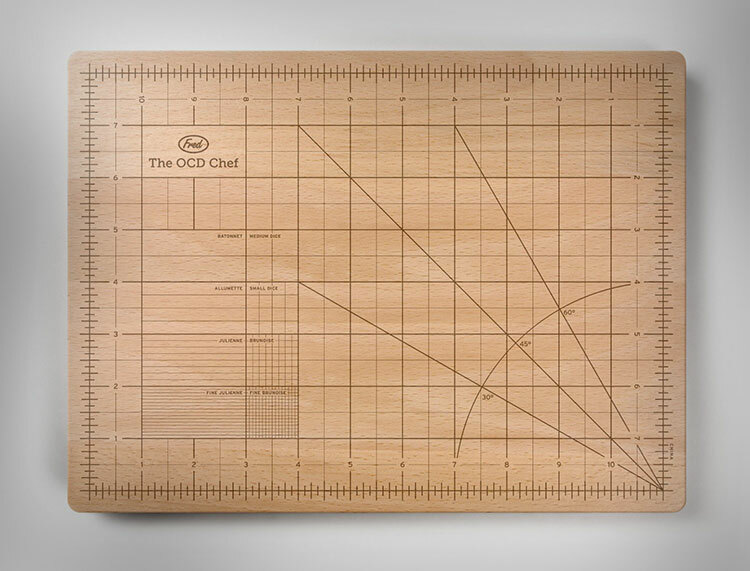 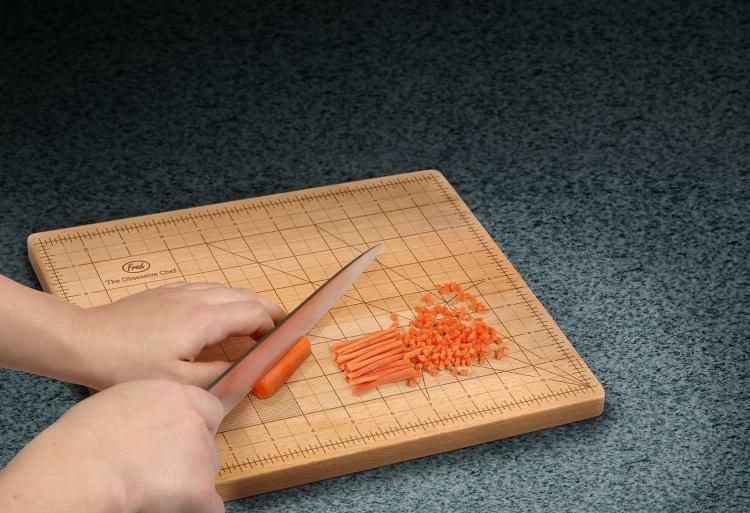 The OCD cutting board is here for all of the obsessive compulsive chefs out there, which allows you to precisely measure each item that you cut using the grid line measurements printed onto the cutting board. 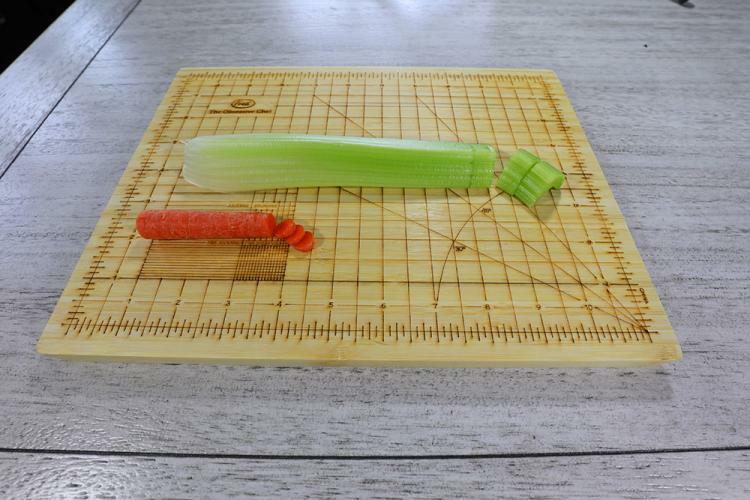 I find that celery cut at or below 3.45 inches is just too short, and therefore inedible, that's why I need to use the OCD cutting board. 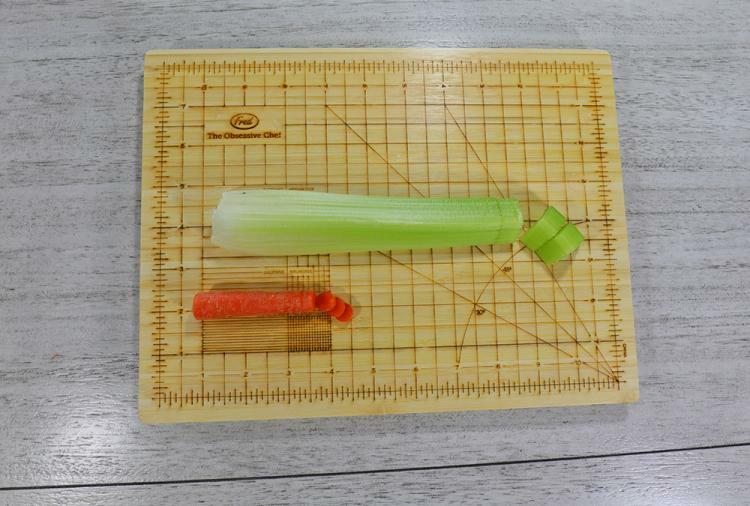 I can now measure all my celery strips at 3.46 inches and above and have a terrific meal of perfection. 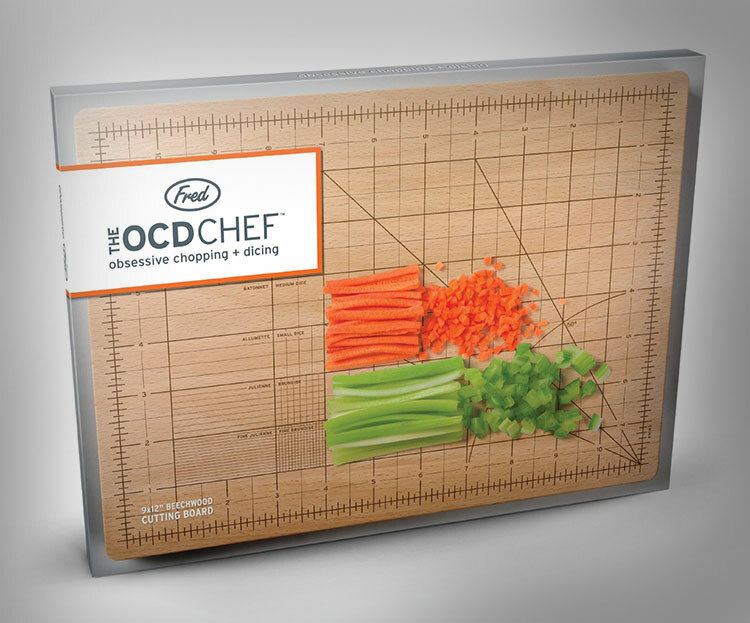 A perfect gift idea for cooking lovers who also happen to be perfectionists, the OCD cooking board has grids to make perfect julienne cuts, allumette cuts, fine brunoise cuts, and all sorts of different sized dice cuts. 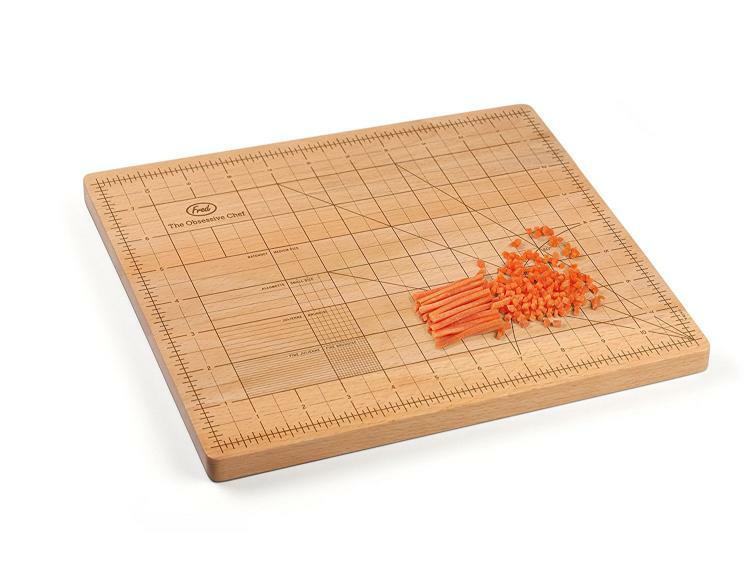 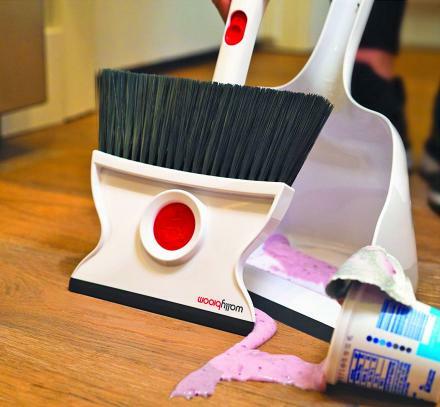 The Obessive Chef Cutting Board as so it's called is made from super strong long-wearing Bamboo, is super easy to clean, is environmentally sustainable, and measures 12 inches long x 9 inches wide. 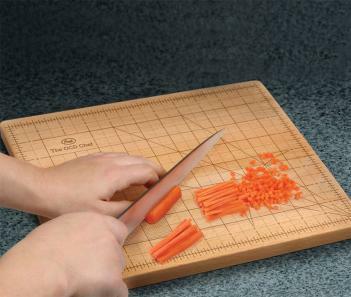 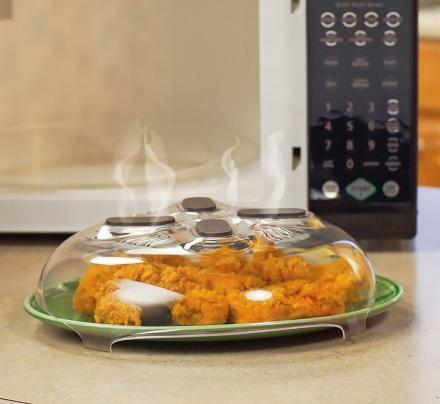 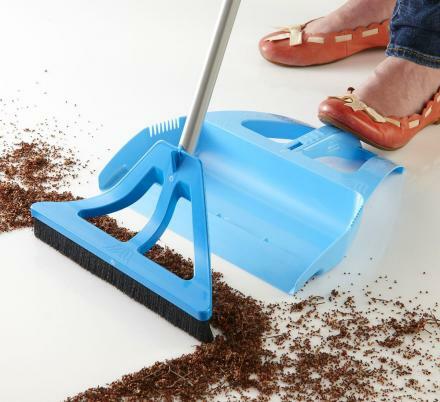 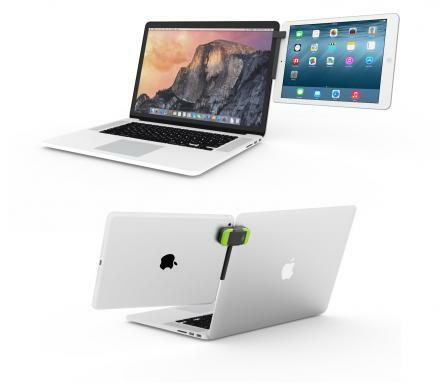 Check out the OCD cutting board in action via the video below.